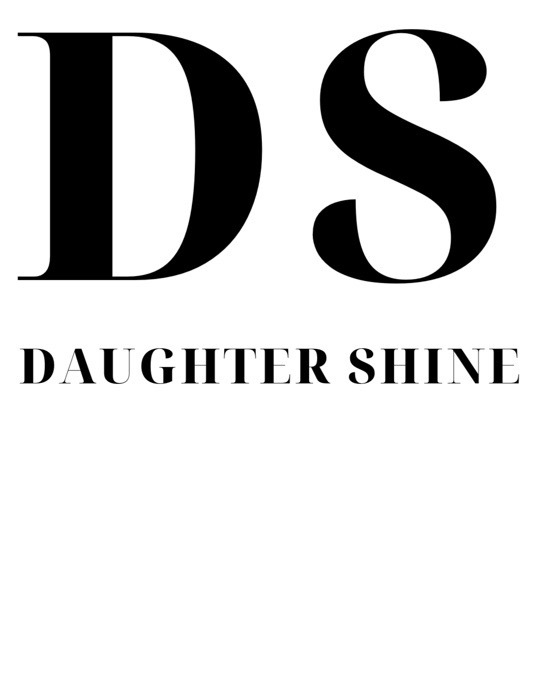 Daughter Shine exists to ignite conversations, inspire and equip women to live purposefully in today’s world. In our perfectionist and performance driven culture, it’s easy to be left feeling unfulfilled, unworthy and dull – despite our accomplishments. However, it is through the vulnerability of acknowledging our imperfections and receiving grace through faith in Christ that we shine the brightest. Establishing our worth in our identity as daughters of God reframes our values and enables us to live in true freedom. We believe that every woman has a story and a unique offering to make so we celebrate the diversity of what this looks like. Shining here isn’t about fame, fortune or accolade, it’s about authentically serving the world with who you are to the glory of God. 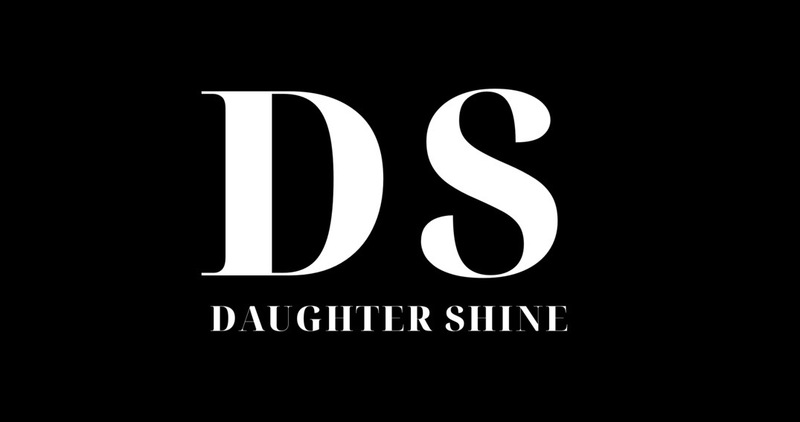 Sign up to become part of the Daughter Shine community and hear all the latest news first.